Evoke the power a goddess wearing the Versus Versace® Taping Track Pants. Elastic waistband with drawstring toggle. Brand logo stripe down the leg. 65% polyester, 29% cotton, 6% elastane. Hand wash cold delicate, line dry. 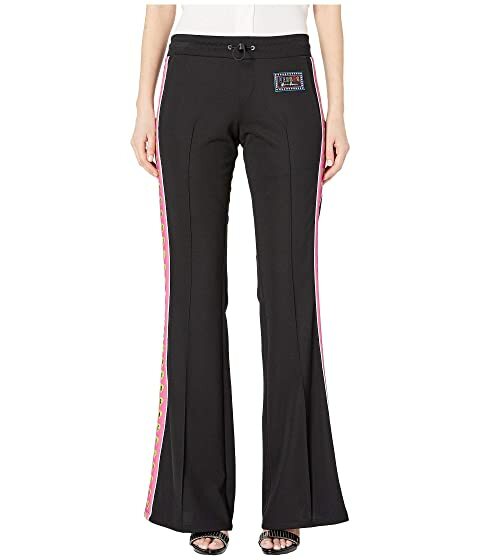 We can't currently find any similar items for the Taping Track Pants by Versus Versace. Sorry!